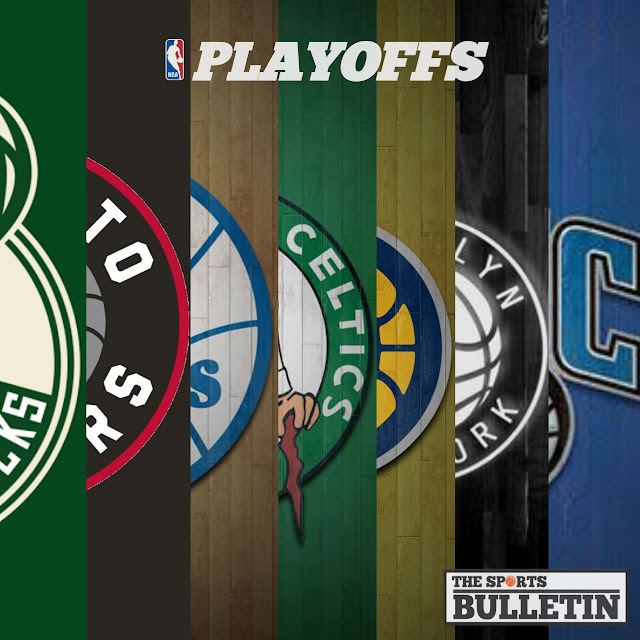 Raptors qualified for the playoffs after finishing at 2nd seed in the Eastern Conference. 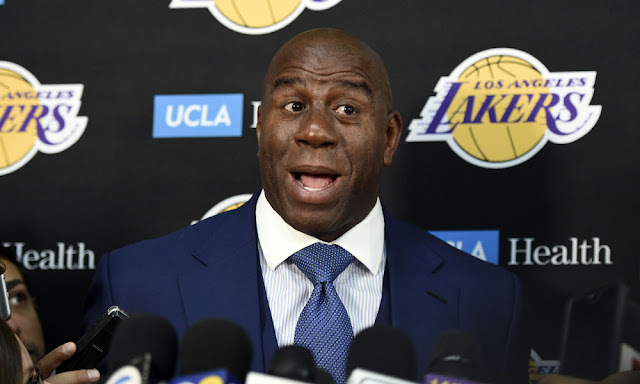 But they will be challenged facing the Orlando Magic after OG Anunoby had emergency surgery because of appendectomy and will be sidelined for two weeks. OG's scoring is vital for the Raptors as he had 7 points per game this season in 45.3 shooting percentage. He played 67 games for the raptors this season averaging 20.7 minutes per game. He had two 20-point games this season. Raptors has one of the best supporting cast in the NBA. 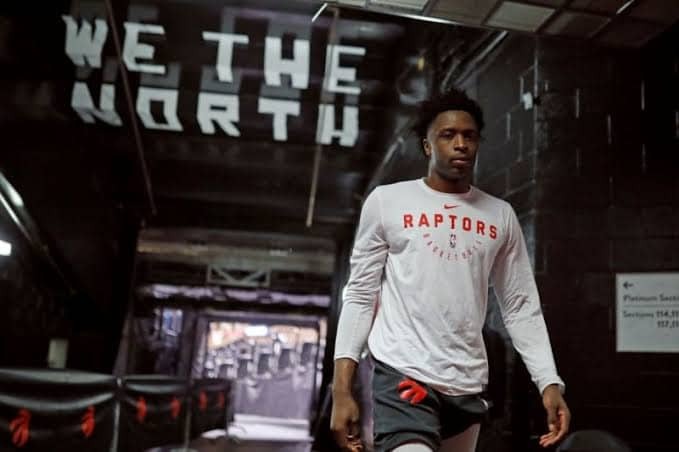 As a supporting cast, Anunoby is so reliable when he takes the floor. He extends the floor from outside and inside. Set aside the stats, he's a good defender as he always trying to contest every shot of his opponent. The Raptors will face the Magic tomorrow at the Scotiabank Arena in Toronto.